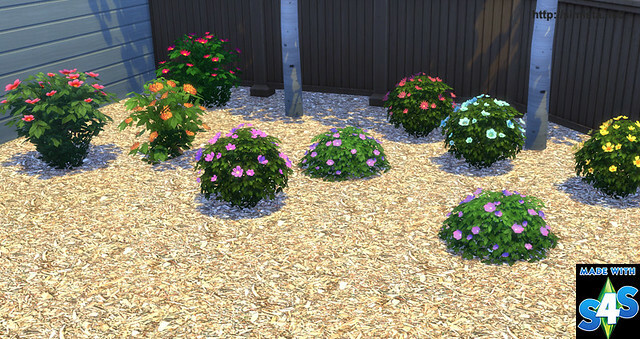 Simista A little sims 4 blog : Woodchip and Stone Terrain Paint. 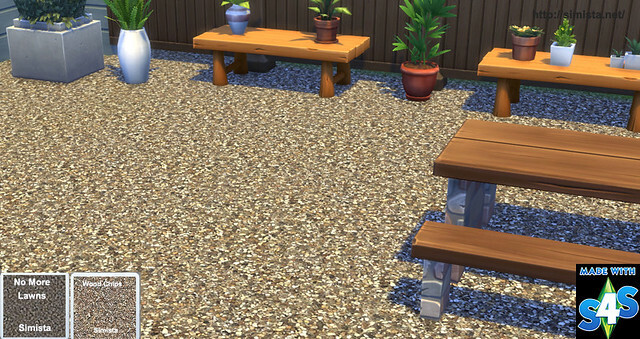 Woodchip and Stone Terrain Paint. Updated thumbs and bump maps in these two. The wood chip is found in dirt and sand. The stones are found in stone and pavement.